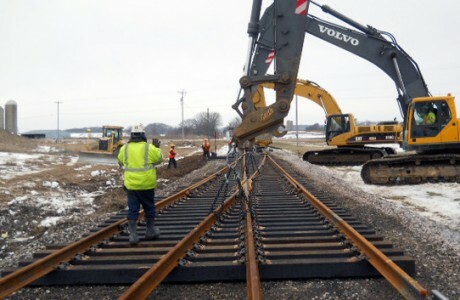 With over 30 years in the railroad construction industry, Holubar has extensive knowledge of railroad track construction across many industries and scenarios. 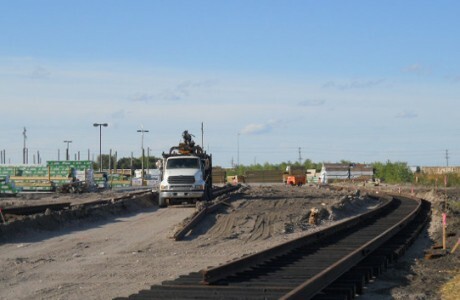 Holubar Construction prides itself on quality. From the early planning stages until the last stone is brushed from the tie, Holubar’s attention to detail makes for the highest quality product possible. 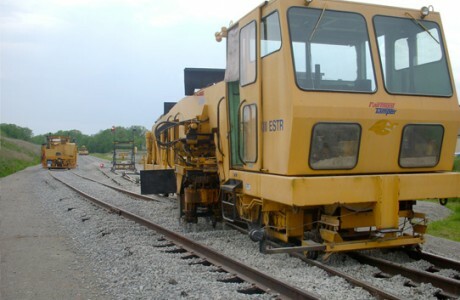 Holubar Construction owns and maintains the latest in MOW equipment, including Hi-Rail Boom Trucks, Hi-Rail Rotary Dump Trucks, tampers, and ballast regulators. 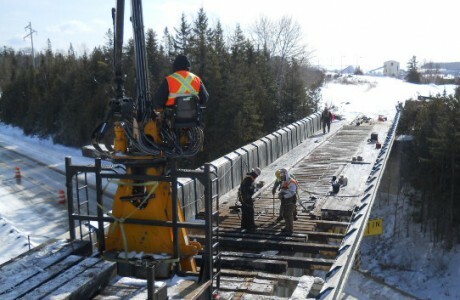 Holubar Construction recognizes that using reliable and safe equipment allows projects to flow smoothly from start to finish.